Hampton has been a member of the academy for the past three years. He moved from Columbia to be in an environment with high level players and top coaches which would be more conducive to helping him become a better player. These factors combined with the hard work that Hampton has put in, proved to be a catalyst for him becoming one of the top players in the nation and one of the academy’s greatest success stories. He credits the coaches pushing him day in and day out to help him realize his potential. 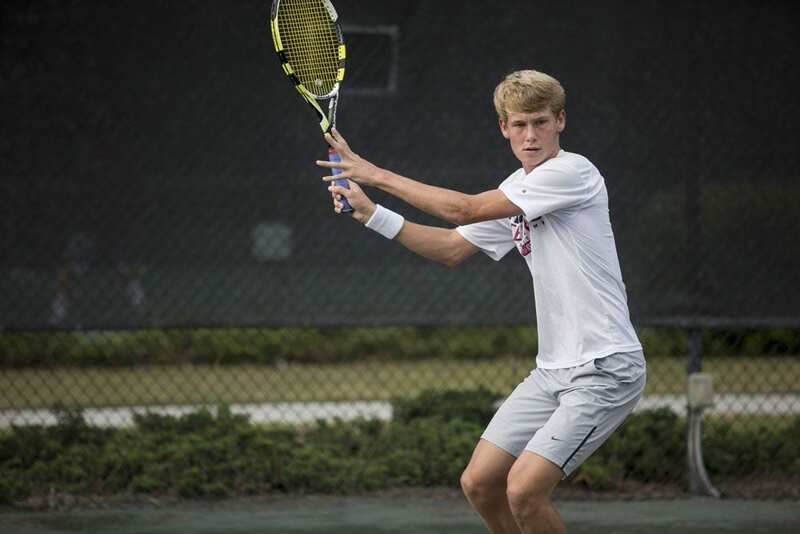 Hampton ‘s competitive nature has also proven to be one of his biggest assets in competing at a higher level and will surely be a quality that will help him excel even further in college tennis. BJ always says that when Hampton puts his mind to something there is no stopping him! Since moving to the academy, Hampton has moved up almost 100 spots on Tennis Recruiting to a career high of #22 nationally this year. In the past year and half Hampton has earned three USTA balls from the Super National Championships. Last December, he was the singles finalist and earned 3rd place in doubles at the USTA Super National Winter Championships in the boys 16 and under division, earning silver and bronze balls respectively. Hampton recognizes this as the tennis accomplishment he is most proud of. Hampton will miss the academy and all of the coaches and friends he has made along the way. He says the group trip to Universal was one of his favorite academy experiences as he enjoyed getting closer to all of the students as a group. Hampton has committed to play for Clemson University next fall on a tennis scholarship where we he will be the Tigers top recruit. 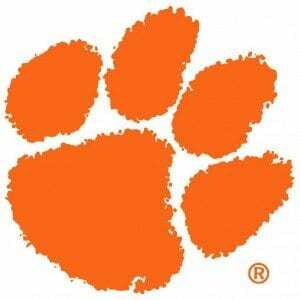 Hampton chose Clemson because it had a great balance of strong tennis and academics. 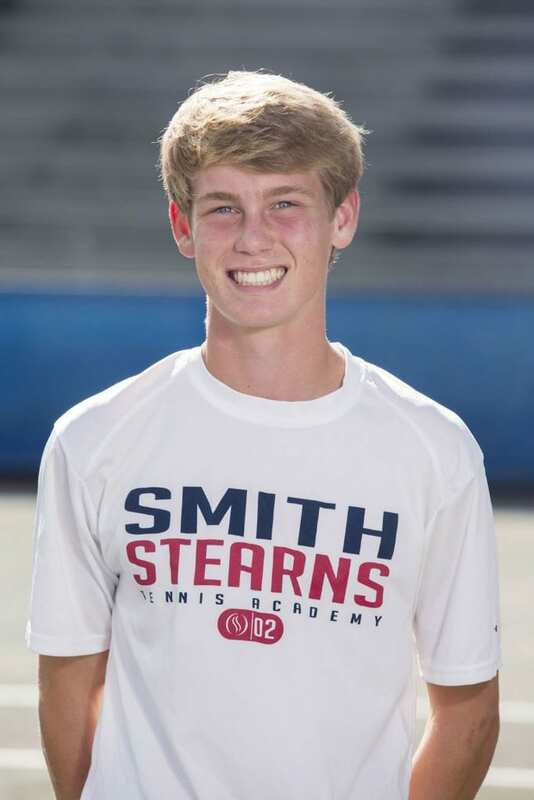 He is most looking forward to the team environment that college tennis brings and looks to help lead the Tigers to become one of the top teams in the nation. With the progress that Hampton has displayed these past few years, we are certain he will continue to thrive at Clemson and eventually become one of the top players in collegiate tennis. We look forward to following his continued success and will be rooting for him along the way!